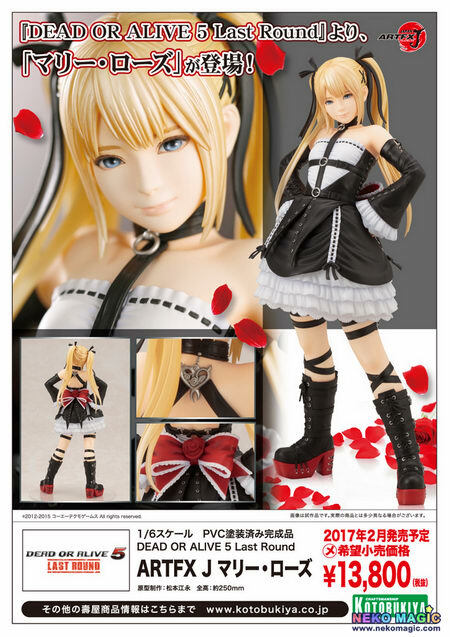 September 7th, 2016 By: GGT Category: 2017/02 release, Figure News. 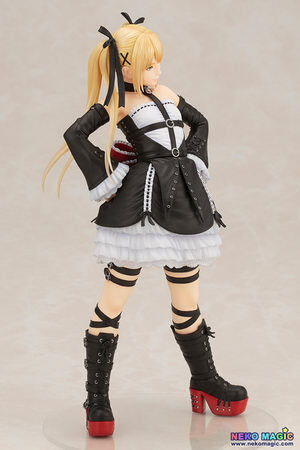 Kotobukiya is going to release the ARTFX J Marie Rose ( マリー・ローズ ) 1/6 PVC figure from the game “Dead or Alive 5 Last Round” ( デッドオアアライブ 5 Last Round) published by Koei Tecmo. Will be released in February 2017. Around 250mm tall, 13,800 yen.